The Overland Journeys Silk Road Tour 2021 – Vladivostok, Russian Far East to London is being planned. This is our classic, Mother of the tours journey. The expedition route will be similar to past expeditions with some variations. There will be the usual self-drive 4×4 options and passenger in vehicle options. Please note that the price is per couple in New Zealand dollars. Email us to start a booking process. Check out the Silk Road 2017 Tour blogs and gallery for inspiration. 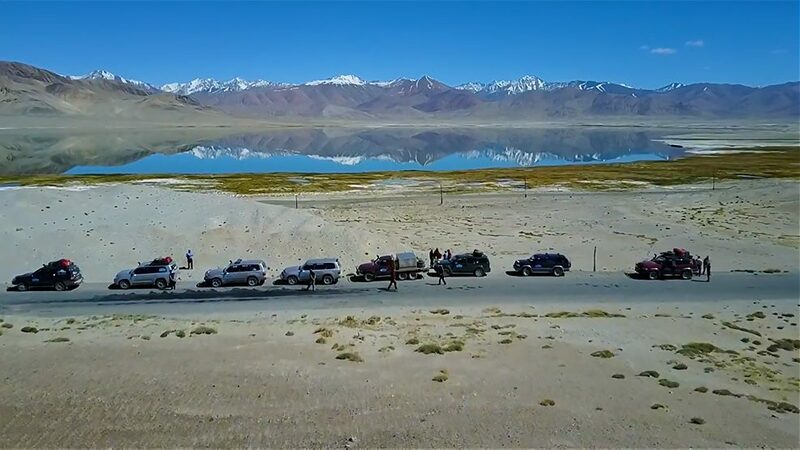 Read what our guests have had to say about their Silk Road journeys.